China Association for Research and Advancement of Traditional Chinese Medicine established a medical thermography science academy on Saturday. 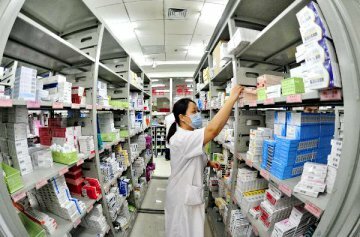 Ten provinces and cities of China will carry out the marketing authorization holder (MAH) system for medical products under a trial program. 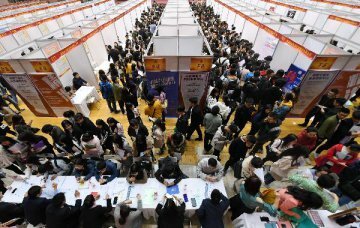 Merger and acquisition deals in Chinese medicine production industry reached 149 in number in the first half of 2015, up 36 percent year on year. 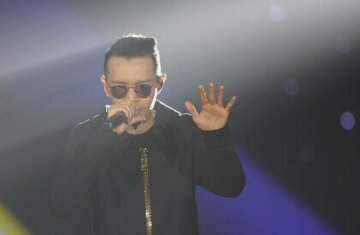 China's top legislature considered changes to the drug examination and approval process. 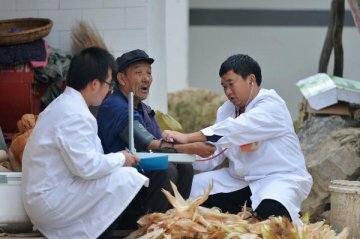 Over 84 percent of Chinese regions have already started to introduce the critical illness insurance program so far. 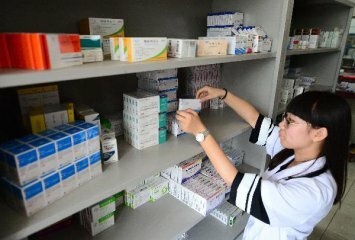 China's social security and health regulators are mulling drafting rules guiding compiling of basic medical insurance-covered drugs payment standards. 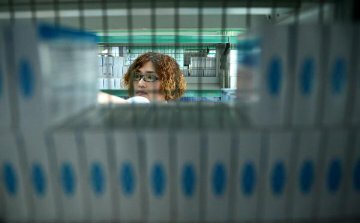 Stimulated by the “Health China” strategy, stocks related to medical health nearly all soared to the daily 10 percent limit yesterday (Oct.22). 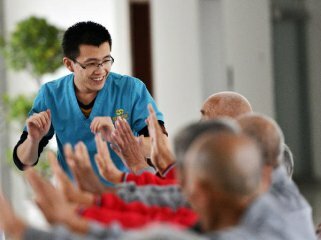 "Health China" is expected to be included in relevant documents of Chinese authorities. 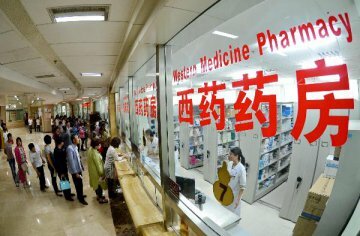 China is likely to unveil guidelines over medical service pricing reform within this year. A campaign against the illegal production and trade of sodium hyaluronate injections, used in plastic surgery to reduce wrinkles on the face. Traditional Chinese Medicine (TCM) has gained global attention once again after Tu Youyou.